The annual Keppel Charity Golf is a massive, collaborative effort among Club members, management, staff, individuals and corporate partners. It has come a long way in the CSR history of Keppel Club, having grown in scale and support over the years. In each of the last five consecutive years, the event managed to raise more than $1 million for 10 charities in Singapore. This is an achievement quite unmatched by other country clubs in fund-raising to date. 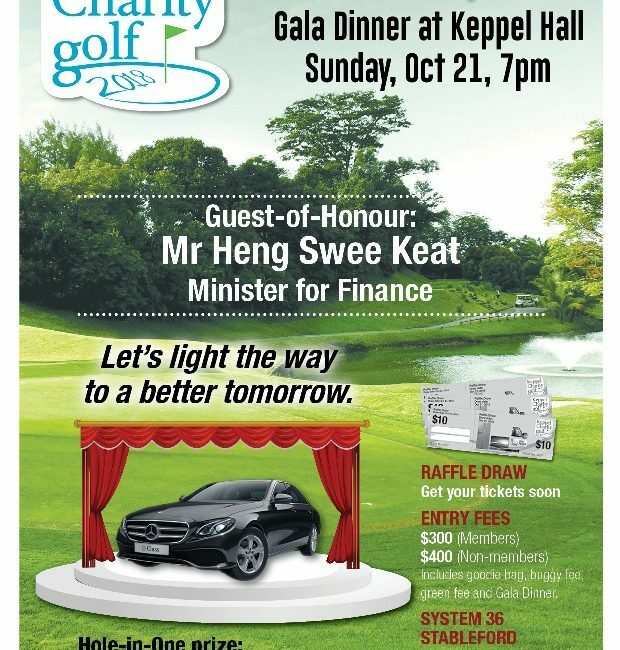 SPD will be one of the ten beneficiaries of the Keppel Charity Golf 2018. All donations above $500 will be issued a tax reduction receipt. Contributions are welcomed through cash donation, sponsorship of auction item, or the purchasing of golf flights (corporate/individual) or Raffles Draw tickets. 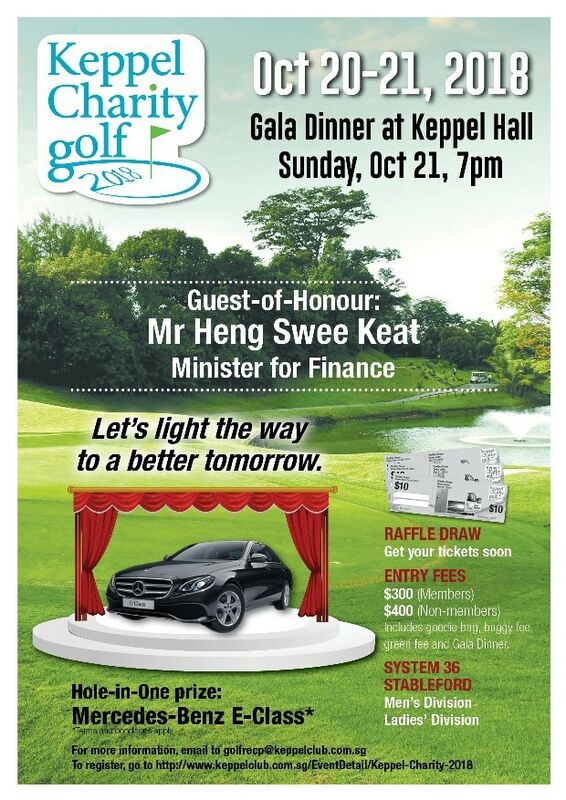 If you wish to show your support to our cause, via this charity golf event, please register at http://www.keppelclub.com.sg/EventDetail/Keppel-Charity-2018 today.